The competition was over in round round. 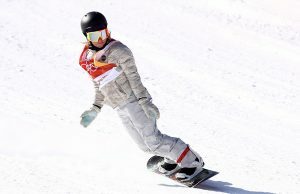 Chloe Kim’s 93.75 put her ahead of 11 others in the Women’s Halfpipe Finale from PyeongChang. 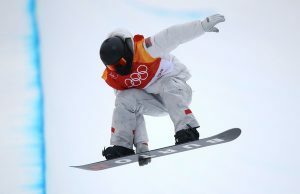 Kim, who hails from Long Beach, California, was snowboarding in the country where both of her parents were born. On Kim’s second run she failed to execute back to back 1080s but her third run, which was more of a victory lap than anything else, resulted in a 98.25. Maddie Mastro of the USA fell on her first two runs before scoring a 85.75. 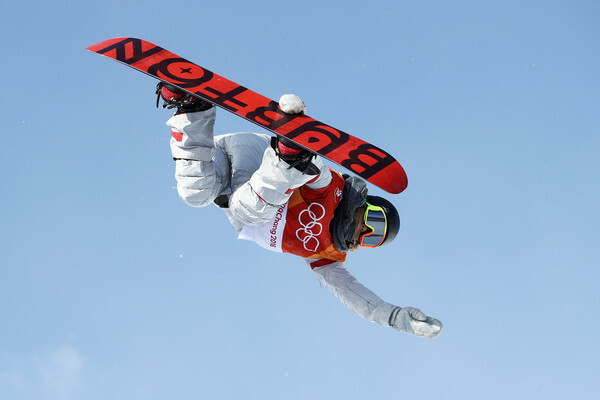 Competing in her fifth Olympics, Kelly Clark could only mustdr a 83.50 eliciting some confusion among the commentators on NBC. Maddie Mastro, 17, fell on the first hit of each of her three runs.